I don't really have anything interesting to say but I really like this card. It is just a bunch of p/t. 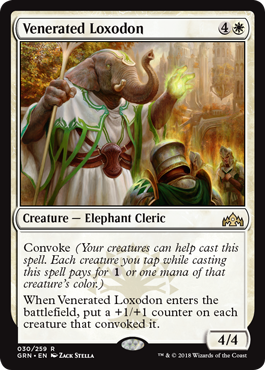 Imagine if you had 5 creatures to tap, you could get 9 p/t for 0 mana! P.S. Echo_Robin is my hero for making all of these threads.